Recently we informed that Clacksfirst was looking into the possibility of expanding the number of CCTV camera’s we have in the BID area’s, this was as a direct result of what our members held as a priority. 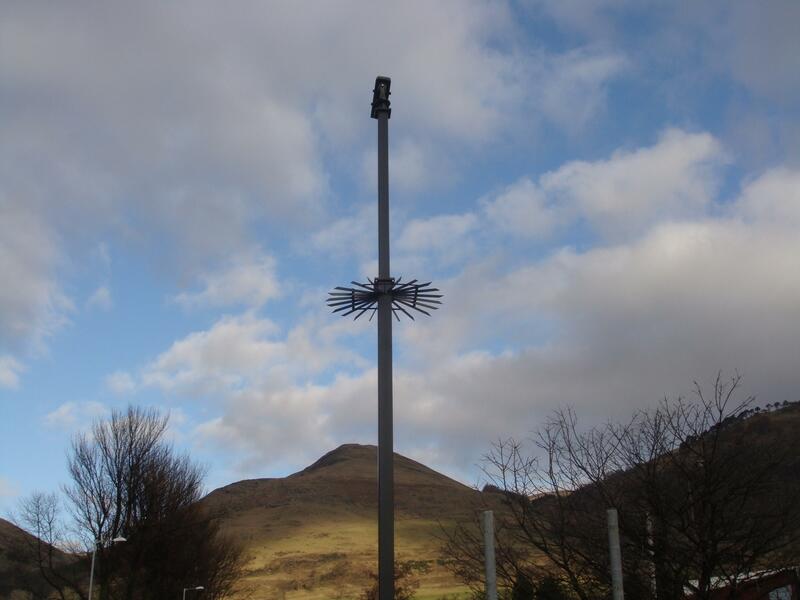 We are pleased to inform that a further seven camera’s, a mix of wall and mast mounted, will soon be installed with the new camera’s being located in Kelliebank West, Ward Street, Barnpark, Midtown, North Castle Street and The Whins. During it’s time in office, the BID has put in place several measures that make our business parks and industrial estates safer places to work and that is evidenced in the 50% reduction in reported crime since these steps were taken.